I got the Powercore Elite 20000 last year, back in February (back when it was still called Powercore II 20000), and it's been great ever since. However, when I took it out of the carrying pouch tonight to charge it, I noticed that one on the corners of its bottom plastic cover had popped out. This is a first for me with Anker products and powerbanks. P.S. I've already contacted Anker Support about this issue, I just wanted to share it with you. Thanks for sharing your experience and I’m really sorry to hear that. Maybe it has to do with the design of the power bank. 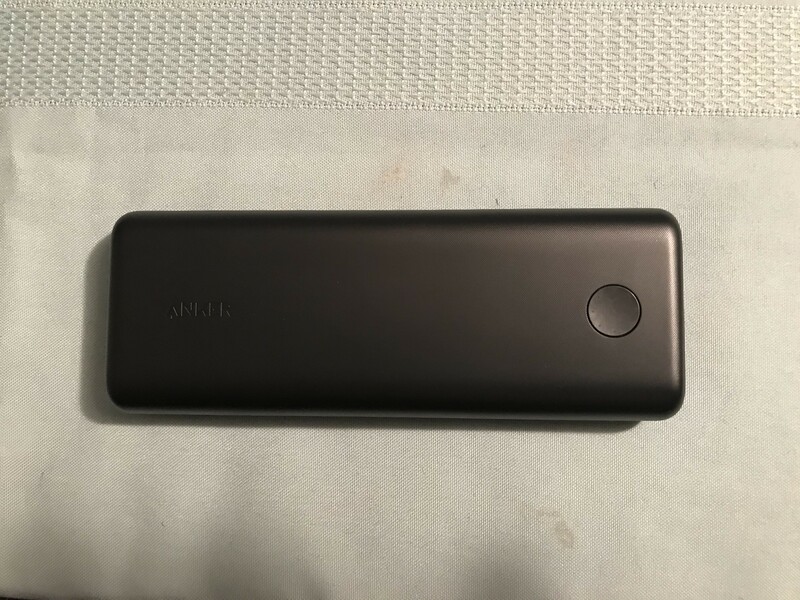 It’s one of Anker’s lithium polymer batteries (they only have a few others). Perhaps it’s a design flaw. Hopefully it’s not something more serious like the battery expanding. Luckily it was well within the 18 month warranty so I have no fear Anker’s incredible support team will go above and beyond to satisfy you! Feel free to follow up with us when you get it all sorted out to let us know what went wrong (if they find out) and what Anker did about it! Yikes! Hopefully Anker will be able to help you with it. I’m sorry to hear this issue, I have never saw this situation before. Has this charger been dropped? Did you open the case to see whether it was exposed to water, sudden change in temperature and or swelling of battery? I hope that it isn't an issue with the battery expanding as well, and I will follow up with you guys whenever I get a response. I'm not sure, but it probably has sustained some impacts as I usually just throw it in my bag and go on with my day. I have not. I'm waiting for an answer from Anker Support on what they want me to do. That is one thing i would love anker to carry. A ruggedized power bank would be awesome, I am so hard on my gear as is this would be an awesome "oopsie" protection. Even something as easy as a purchase seperately rubber bumper would be great to have. @joshuad11 So... I opened up the powerbank, which was probably not a great idea , and I can confirm that it was probably just one of the clips holding the bottom cover that failed in that corner from the result of shocks/drops and not something more serious like the battery swelling. The inside of it is pretty standard, with a battery and a circuit board that holds the ports. Curiosity usually gets the best of us, nice to see the internals though. And it's a good thing the batteries didn't swell. 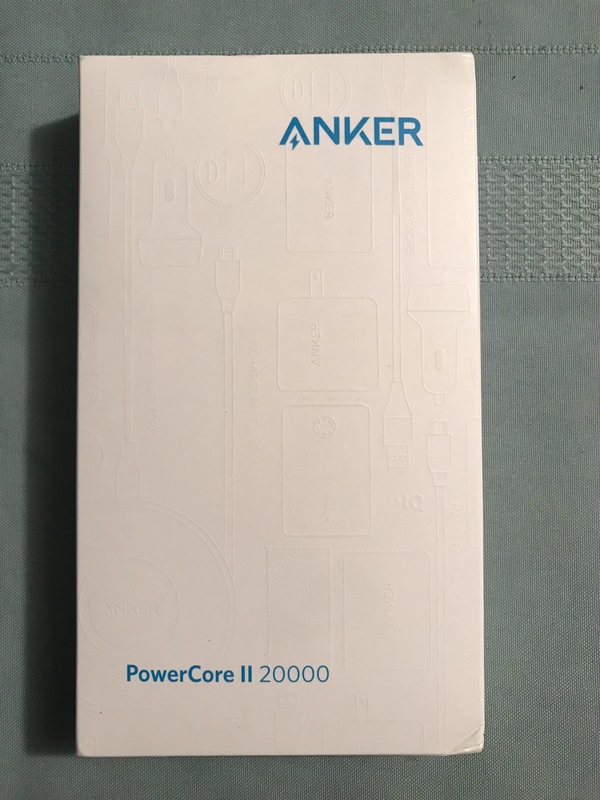 I've just received my Powercore II 20000! It comes in the new textured box from Anker, and it has the same (and amazing feeling) textured/grippy finish that the PowerCore II 10000 has. Thanks again to Anker for the prompt replacement! Hmmm... strange that they sent out a different model. But glad you got it taken care of!